On Sale Now! 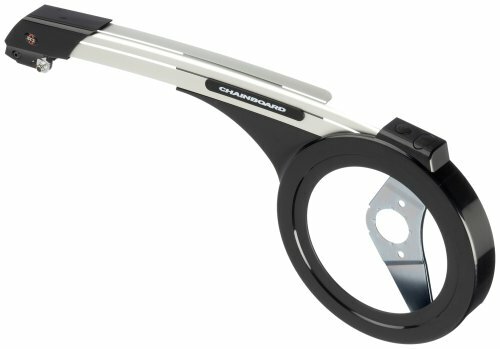 Save 10% on the SKS Chainboard 44T Chainguard, Silver by SKS at Melon City Bike Club. MPN: 29714. Hurry! Limited time offer. Offer valid only while supplies last. Shock resistant Alu-plastic construction.BB mount fits most bikes.Compatible with multi speed rear . Dimensions: 18 Length x 12 Width x 4 Height. Shock resistant Alu-plastic construction.BB mount fits most bikes.Compatible with multi speed rear . Dimensions: 18 Length x 12 Width x 4 Height. Product Weight: 1 Pounds. Made in Germany.